High Quality Metal Charm - Bronze Gold 3D Flower - 3.5cm - 2Pcs..
High Quality Metal Charm - Antique Bronze Round Filigree - 4.5cm Dia - 3/Pkg.. 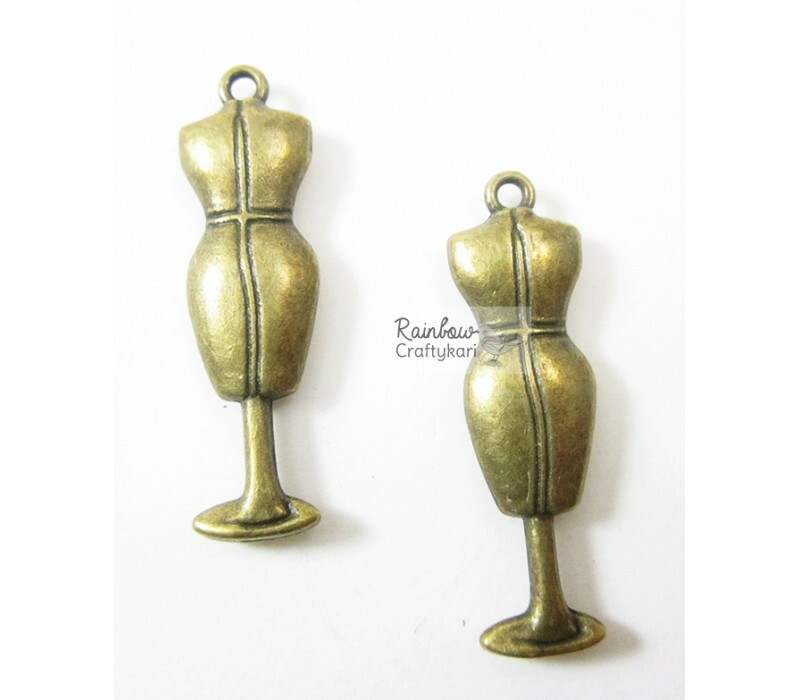 Charm Material: Zinc AlloyShade: Antique BronzeSize: 5cm x 3.9cm. Package include 1Pc of Metal ..
High Quality Metal Charm - Bronze Heavy Weight Sewing Machine - 2/Pkg ..
High Quality Metal Charm - Bronze Small Bicycle - 2.65cm - 4/Pkg ..
High Quality Metal Charm - Bronze Anchor - 2/Pkg ..
High Quality Metal Charm - Bronze Hanger - 2/Pkg ..